A very warm welcome to Rowley Remarketing. 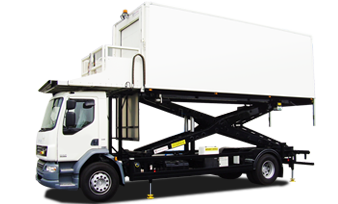 Rowley Remarketing has been born out of the success of our core business in the commercial vehicle contract hire sector. 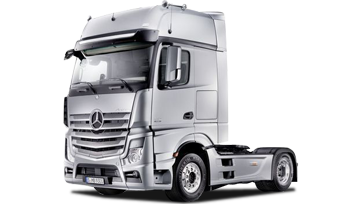 Situated in the heart of beautiful Cheshire, we have been established as one of the UK's leading contract hire specialists for over 30 years and currently have a fleet of over 700 vehicles. The majority of our vehicles are maintained on comprehensive service packages which encompass all aspects of servicing work including tyres, routine maintenance and even preventative maintenance ensuring the highest standard of vehicles to meet and exceed our customers expectations. Rowley Remarketing is an exciting new way of purchasing ex-contract hire vehicles direct from us, no middle men, no service charges, no hard sell, just exceptional quality used commercial vehicles with maintenance histories direct from our 700 strong fleet. All with the added assurance of a traceable multi-entry printout service history. 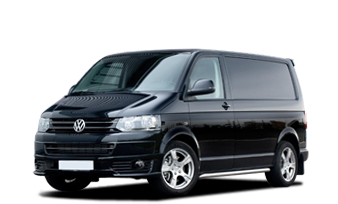 All our vehicles are prepared and presented to the very highest industry standards. Fully valeted, mechanically checked and if required, cosmetically refurnished to ensure a truly exceptional vehicle for its next owner. We look forward to welcoming you to our new Rowley Remarketing Trade Centre. 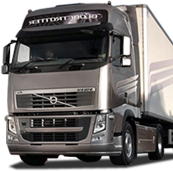 Buy direct from our vast fleet of fully maintained vehicles. No middle men or hidden charges. We offer tailored comprehensive warranty packages and low cost Finance from a selection of major lenders. Affordable Finance Finance packages tailored to meet you requirements. Price Check Guarantee All our vehicles are checked against similar vehicles within a 100 mile radius, every week. Ensuring you get the best deal. Service Time Our new state of the art body shop is available for commercial vehicles repairs of any length or height Offering a paint baking capacity of 85 degrees to ensure a fast turnaround using ICI Nexa Paint finish.